Our work is in the potentially high-risk sector of Demolition. 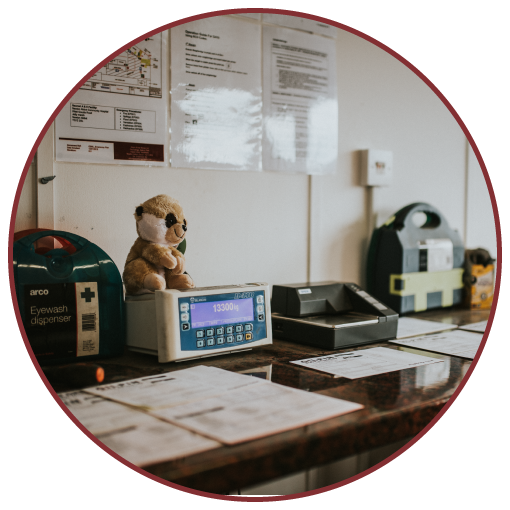 Health and Safety is extremely important within our business, and we fully accept our responsibilities to our staff, sub-contractors and other people. 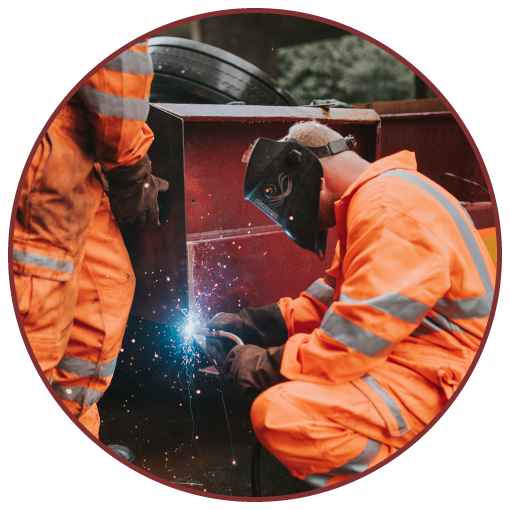 We will endeavour to ensure that, so far as is reasonably practicable, our operations are conducted in such a manner as to prevent harm or injury to people or damage to the working environment. Provide and maintain a clean, healthy and safe working environment so far as is reasonably practicable. 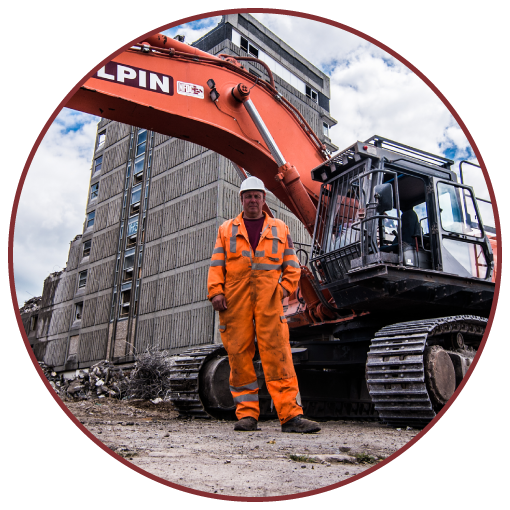 Make it a prime responsibility of management to ensure that the health and safety policies are fully implemented as an integral part of the management of Sam Gilpin Demolition Ltd. Consult with employees regularly to ensure the effectiveness of this policy, and to offer opportunity for their view on any changes required. Regularly review and improve this policy in the light of changing standards, and information gathered from monitoring performance. Ensuring adequate welfare facilities are available. 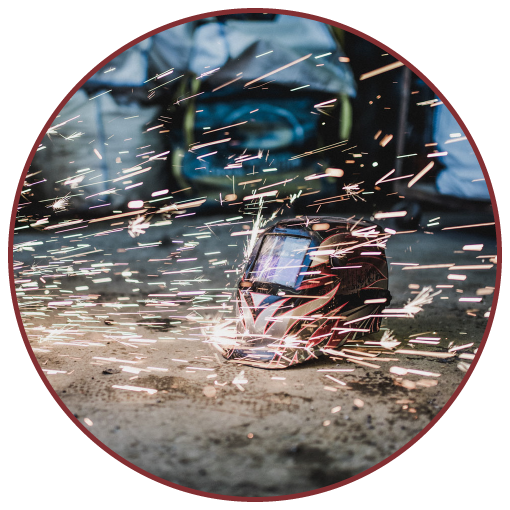 We expect employees and contractors to comply with their legal duties and work with us to ensure that our workplaces are safe and healthy for everyone.